Fun Facts: Kim enjoys training on the ASDRA trails through Anchorage because it’s fun to train in the city where the public can see what you are doing. Kim has also competed in the World Championships in 2001 and 2005. Fun Facts: Becky has three dogs in her home, they are Attla who is 10, Sydney Laurance who is 3 and Shea who is 1½. She greatly enjoys the “Tour of Anchorage Trail” for training due to is proximity to home, technical difficulty, serene landscape and low traffic. 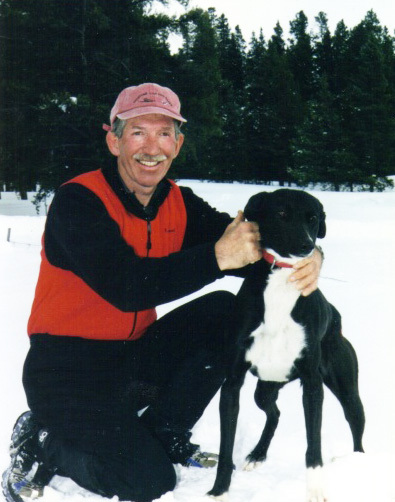 Fun Facts: John has been working with and training German Shorthair Pointers for hunting since 1949 and continues to do so when he is not working with his sled dogs. John and his wife Bobbi have two sons and six grandchildren. Fun Facts: Jason has competed on the US team for IFSS Championship races including: 2009 Daaquam, 2010 Saguenay and 2011 Holmenkollen. Jason is married to Erin and they have a daughter Aria. 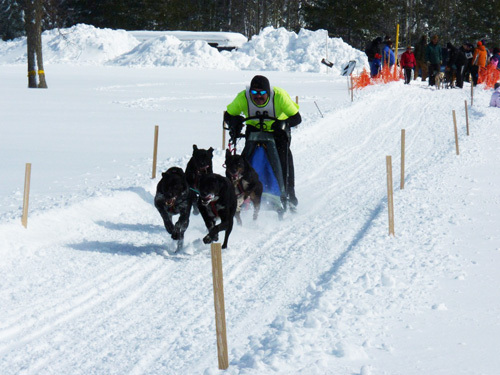 Fun Facts: Nathan has been racing since he was a junior musher. He advanced to the adult classes of racing where he met his wife Jennifer. Nathan was also the highest placing American at the Fort Nelson Canadian Open Race in 2012 with a 5th place finish overall. 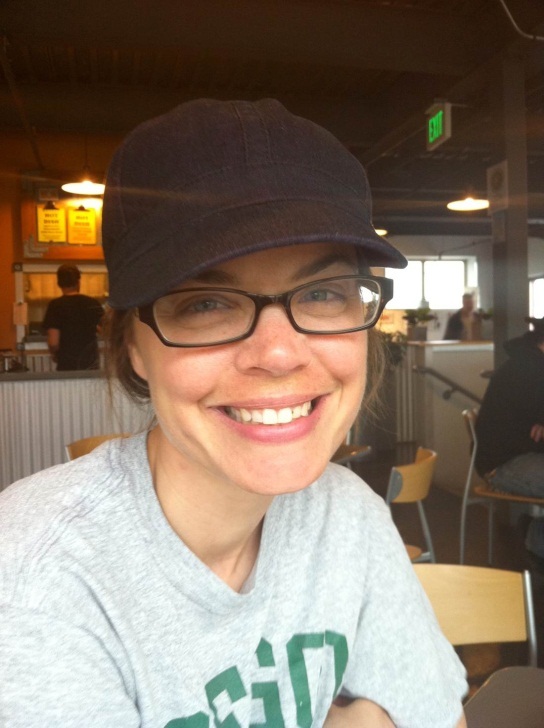 Fun Facts: Jennifer moved to Alaska in 1982 from Idaho. 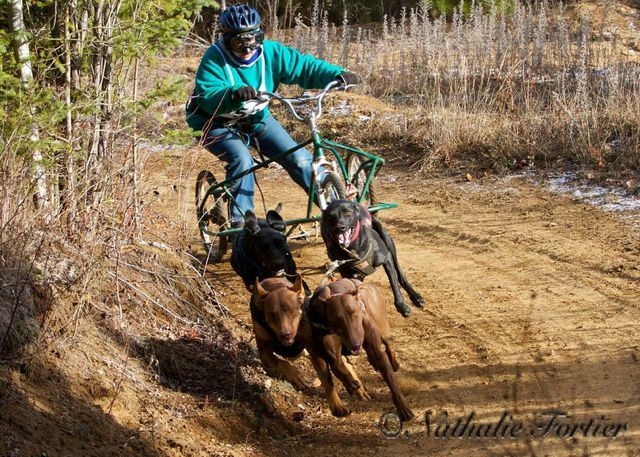 Shortly after her arrival she started mushing dogs as a junior. She currently works with the younger dogs in the kennel before moving them up to her husband Nathan’s open class team as two year olds. Fun Facts: Theresa has one dog named Oscar from Egil Ellis’ kennel. 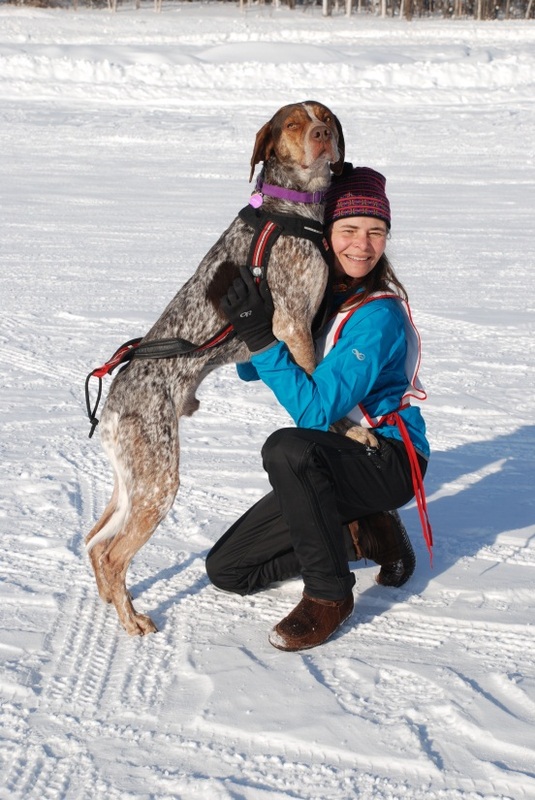 She loves skijoring with a canine companion. Fun Facts: Ami has 7 racing dogs and 7 retired dogs with free access to the house. Her main leader is Fergus a 7 year old. Fun Facts: Kris is originally from Madison, WI and has 20 dogs in her kennel. Kris has also previously raced in the 2001 and 2005 World Championships as a skijorer. Fun Facts: Bev typically has 6-11 dogs in her home which is located in the city. She greatly enjoys being very successful with her team even though they are “house dogs”. She also had a total knee replacement last year and is excited to show that she can still be competitive on the trail! Fun Facts: Rebecca has a kennel of 6 dogs, 3 racing dogs; Clyde, Pippa, and Kate; the team mascot Ronin and two retirees; Springer and Spencer. 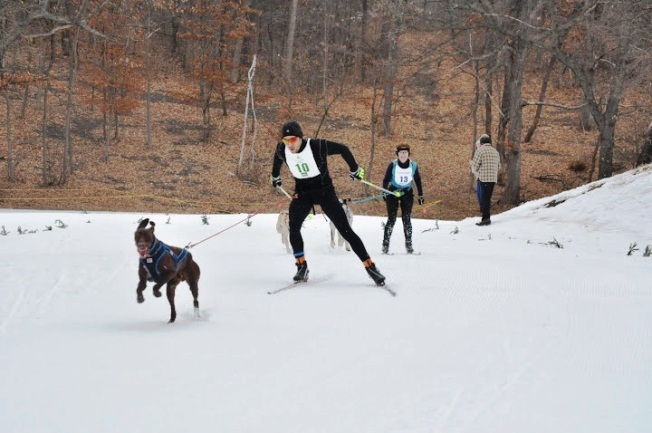 She is dedicating this racing season to Gypsy the dog who made the racing success of Team Spunky Hound possible. 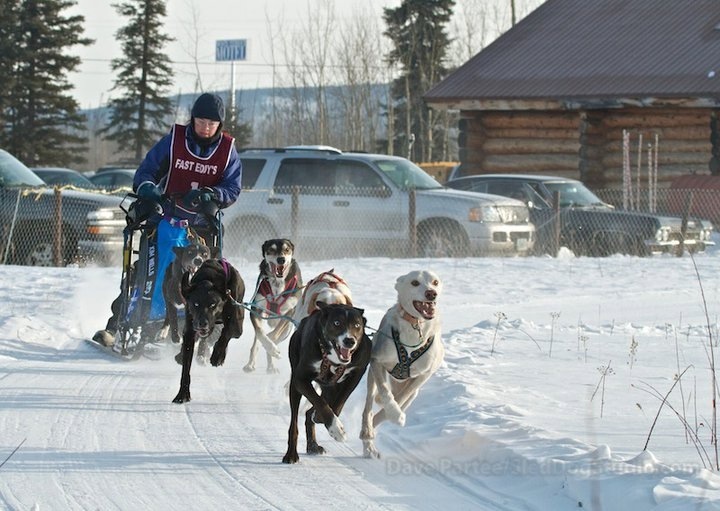 Fun Facts: Andy began skijoring in 2001 and has competitively raced dogs from the Fairbanks Animal Shelter. He has also served 4 years on the Alaska State Legislature. 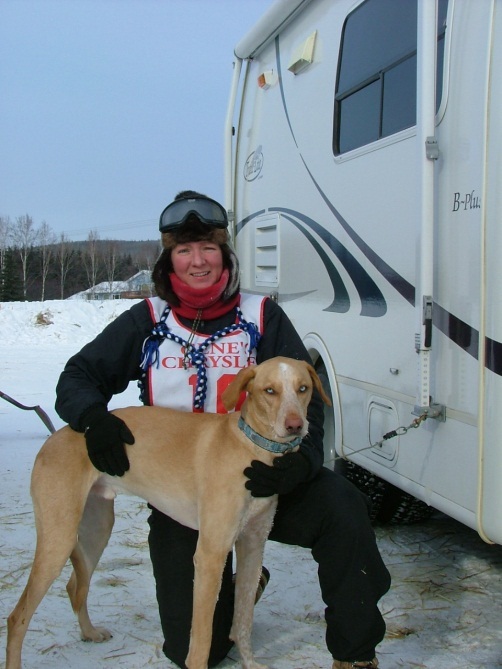 Fun Facts: Amy started skijoring with her two dogs and after obtaining a puppy from Bev Stevens as well as a dog from Egil Elis she has been hooked! She has 6 dogs in what she calls “My Backyard Kennel” in a very doggy neighborhood of Anchorage. Fun Facts: Andy has been racing since he was 4 years old! He started with the one dog class and has since advanced to racing 7 dogs. Andy has race in LeOdyssee de Enfants in Avoriaz, France as well as the 2010 Arctic Winter Games for Team Alaska. 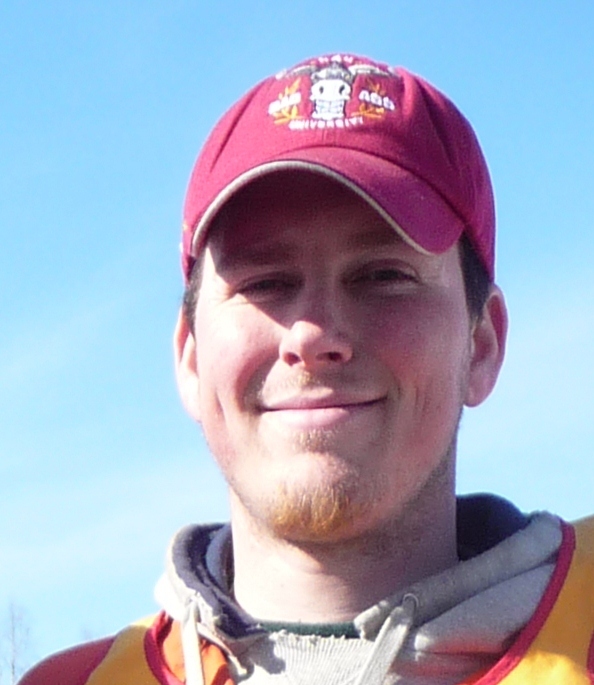 Andy is active in his community providing mentoring, demonstrations and educational opportunities. 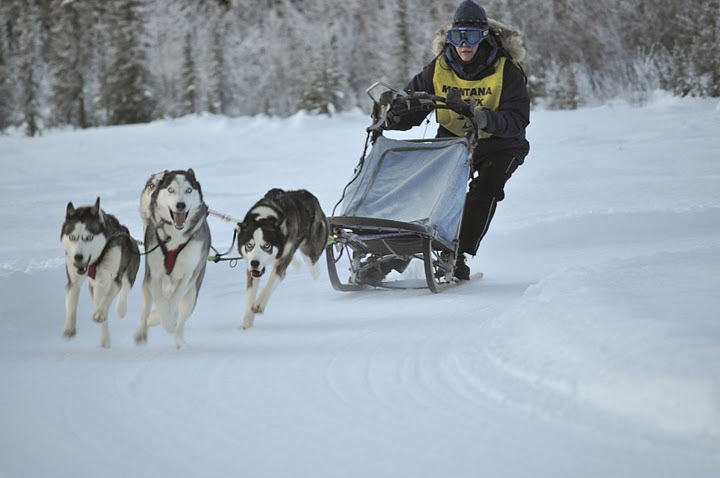 FUN FACTS: Sara initially tried skijoring because her shelter husky could not learn to walk on a leash without pulling. He was a natural and she was hooked! Soon 2 more huskies followed and they spent many years on trails together. 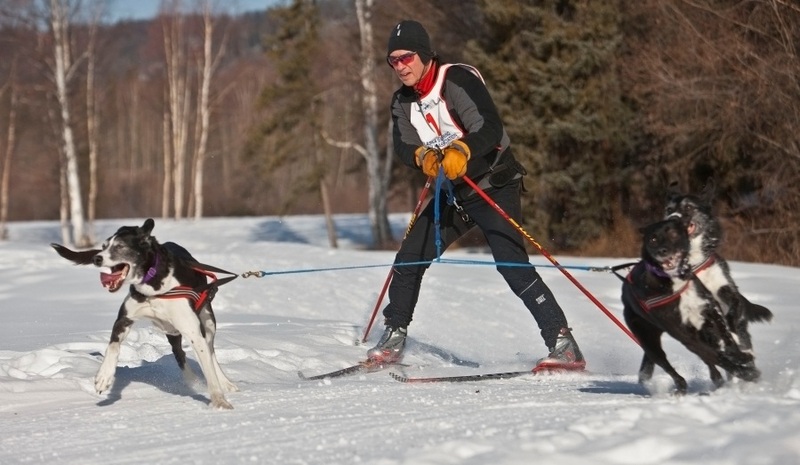 Two of those original dogs have since passed on but she continues to enjoy skijoring with 3 husky/pointer mixes; Dylan, Faero & Kate; and still takes retired Ayla for a regular ski/loose run. Sara wants to dedicate this competition to the memory of Shadow & Myst who taught her to "do what you love with all of your heart." Racing Since: Skijor racing since 1997 and Sprint racing 4 years and is loving it. 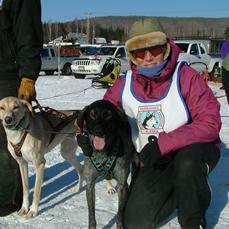 Fun Facts: Kathy started mushing in 1998 when she handled for Iditarod musher Bob Bundtzen and Zack Steer. She realized quickly that she couldn't do the sleep deprivation thing! She skijor raced at the same time, then caught the sprint bug 4-5 years ago. 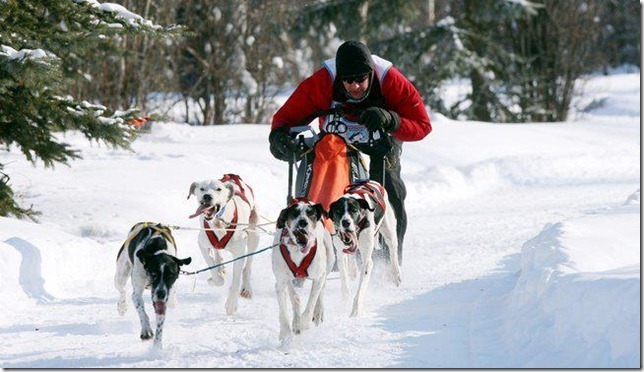 Fun Facts: Kourosh started mushing in 1987 with a Siberian in Paris! They added more dogs and originally raced throughout Europe. 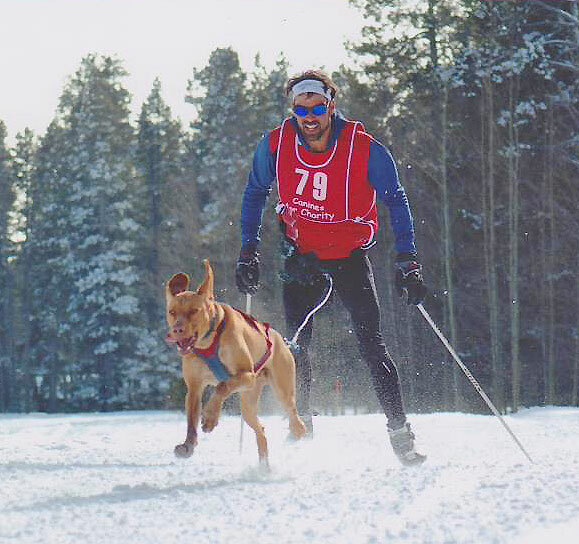 After moving to the US, Kourosh raced in the 4 and 6 dog circuit through the Midwest before moving to Alaska. Fun Facts: Christina began cross country skiing at a young age which led her to Northern Michigan University where she climbed the collegiate skiing ranks. 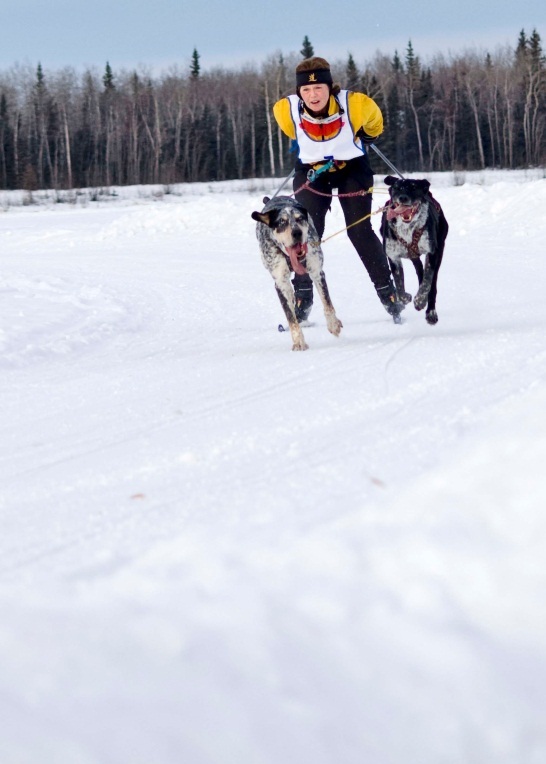 She was introduced to mushing through her husband and his uncle. Her first skijoring race was last season and she finished in third place! 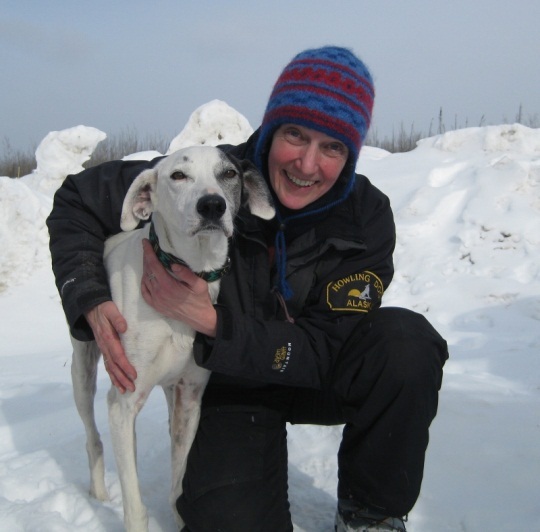 Fun Facts: Jessica spent 19 of the 25 years she has been in the dog sport living in Boston MA with her dogs and typically raced the New England and Down East circuit in the 4-dog sled class. The last 6 years has she lived in Central NY and has increased the size of the kennel quite a bit. We now have 15 dogs including 2 yearlings, 9 adults and 4 retirees. This will be our first time ever in Alaska! Fun Facts: Evelyn grew up with dogs, her parents used dogs for hauling wood and water and then eventually for racing. 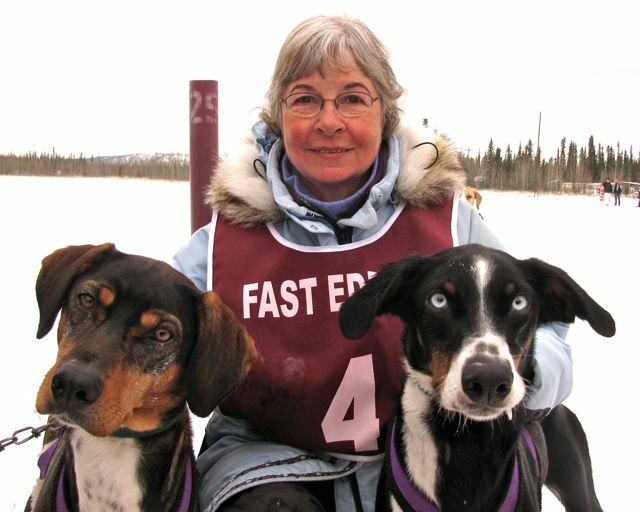 Evelyn’s mother raced numerous races throughout Alaska and the Yukon Quest, she was Evelyn’s inspiration and how she got into racing. Fun Facts: Kale spends the summer and fall months fighting wildfires so that he can spend his winters keeping his two Ellis racing hounds warm. Kale and his pups train at 10,800 feet on Colorado’s Grand Mesa, or at their backcountry retreat located at 10,200 feet in the heart of Colorado's San Juan Mountains overlooking the Continental Divide. 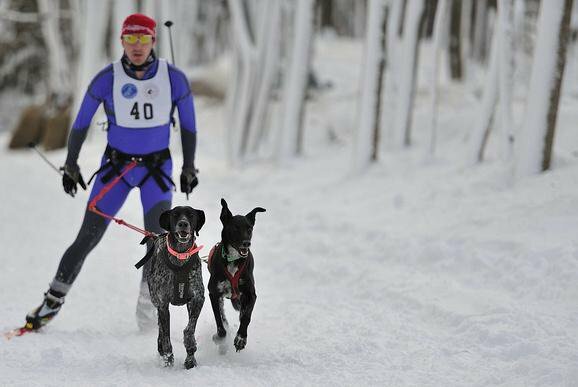 Fun Facts: Skiing a 5K mass start and staying in the mix until the 4thK, then my dog (which I borrowed) stopped to poop. Eight skiers pass by. Once going again we pass a tangle with ½K to go. Within 50 yards of the finish line I am in the lead with a dog charging on my right. Franticly V2ing, I plant a pole between my legs resulting in a face plant. The crowd went wild and I crossed in 3rd. Man, what fun! 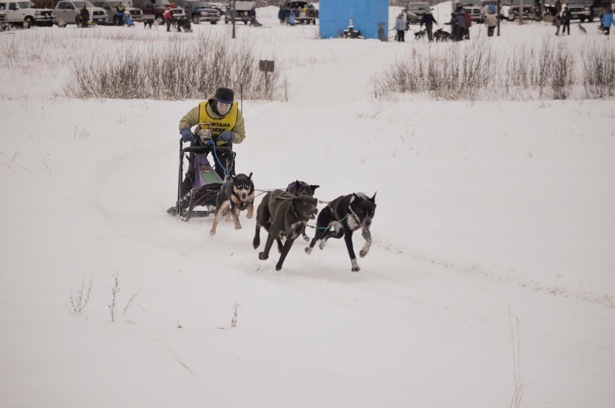 Fun Facts: Amy loves having a micro kennel of four dogs (plus one retiree) and in addition to enjoying the winter sled season she is hooked on dryland racing. 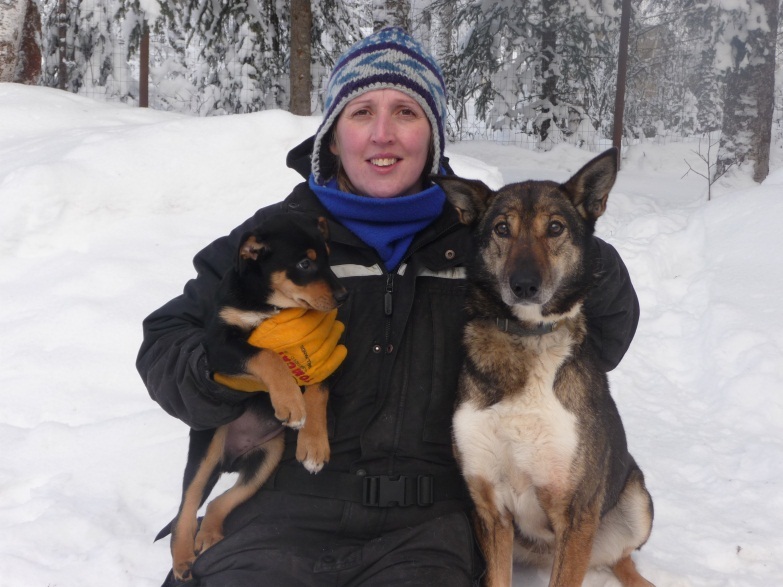 Fun Facts: Debra started running Siberians when she met her husband, James, in Montana in 2003. Little did she know that one day she would move to Talkeetna, Alaska with 15 dogs and now have a 29 dog kennel! 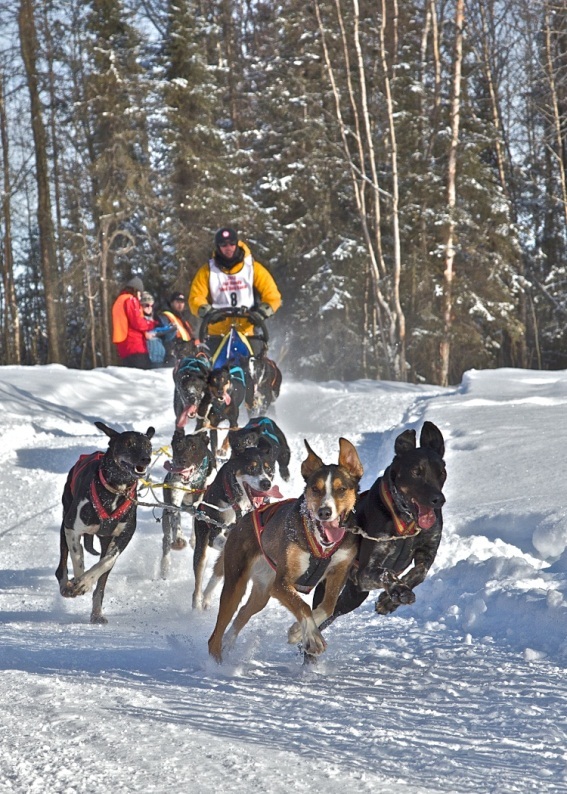 Fun Facts: Greg and his wife operate a medium sized kennel in Willow and also publish the world’s leading magazine for the sport of sled dogs: Mushing Magazine. Fun Facts: Mike has been blessed with his dog Ridge who at a very young age has shown the enthusiasm, maturity and athletic ability to be a world class athelete. 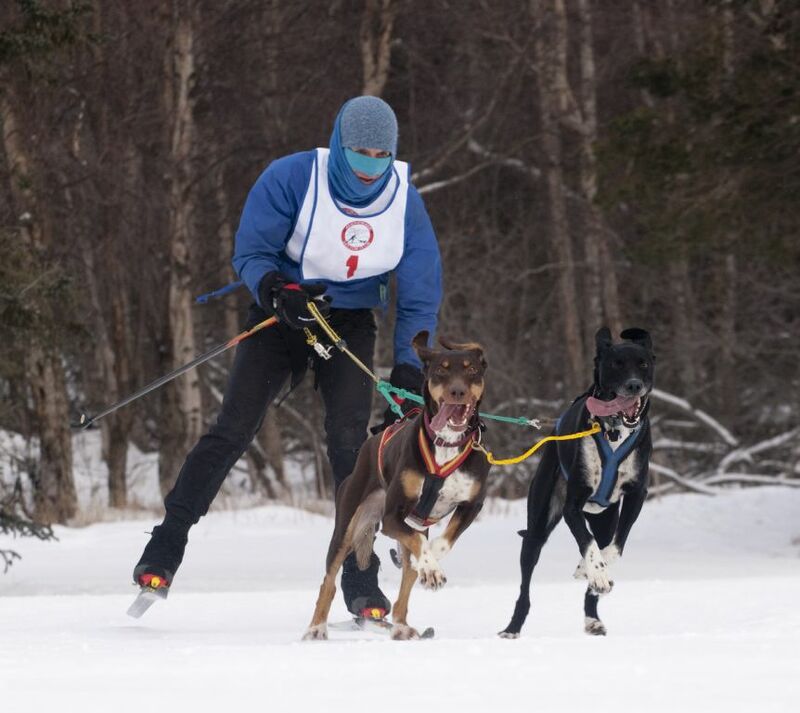 The two of them are the National Skijoring Champions for 2012 and 2013 having taken top honors in both the 1 and 2 dog classes. They share a tremendous bond and work all year round to maintain their conditioning. Mike is also blessed to have his wife Lisa and their two girls cheering him on!